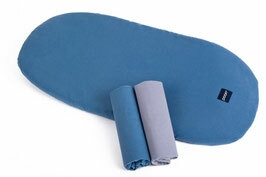 The sheets are made of soft organic cotton. 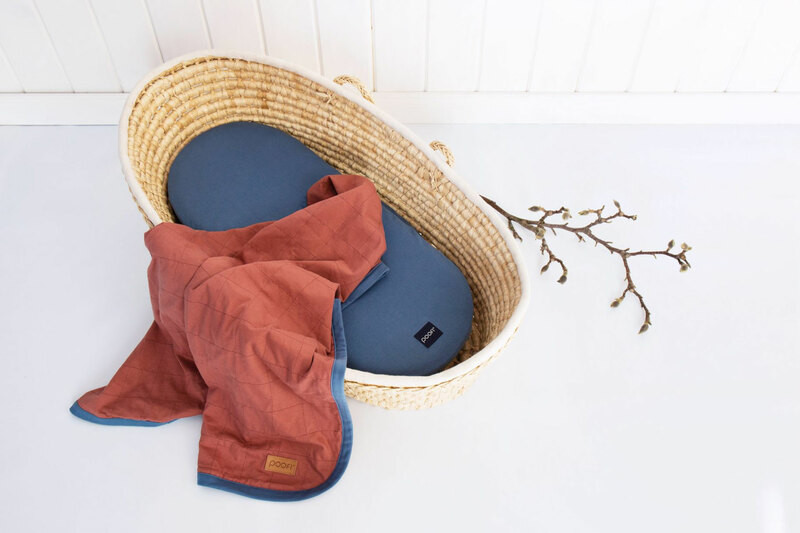 Fabric is pleasant to touch – perfect for newborn delicate skin. 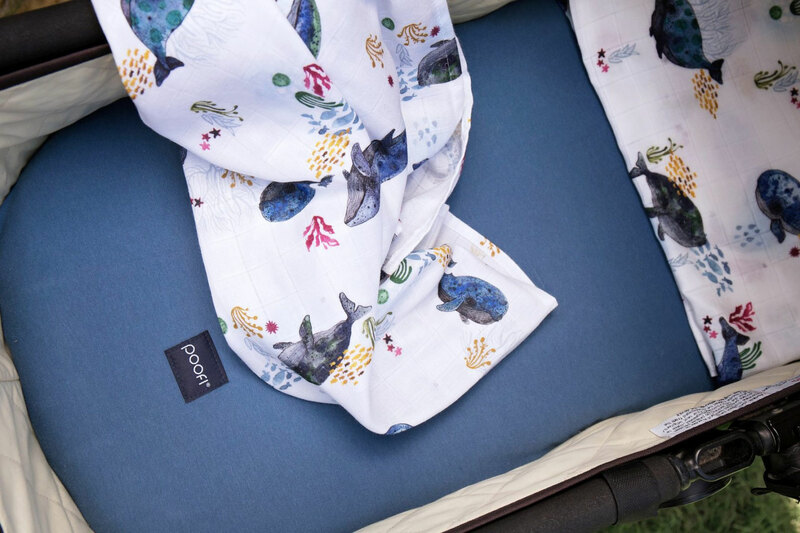 The sheets provide a crease-free fit for mattresses and suit the majority of strollers and Moses baskets Sheets come in two-pack sets. 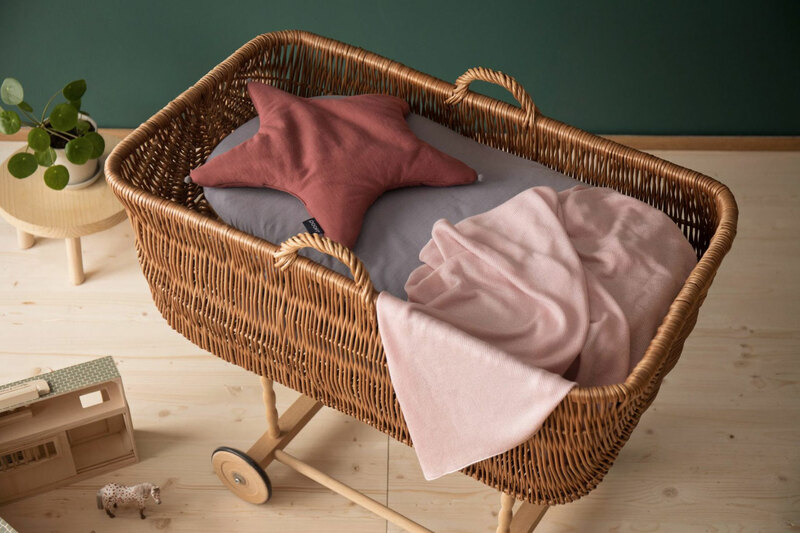 The set is packed in a fancy way that makes it gift ready, an ideal present for the newborn’s parents.